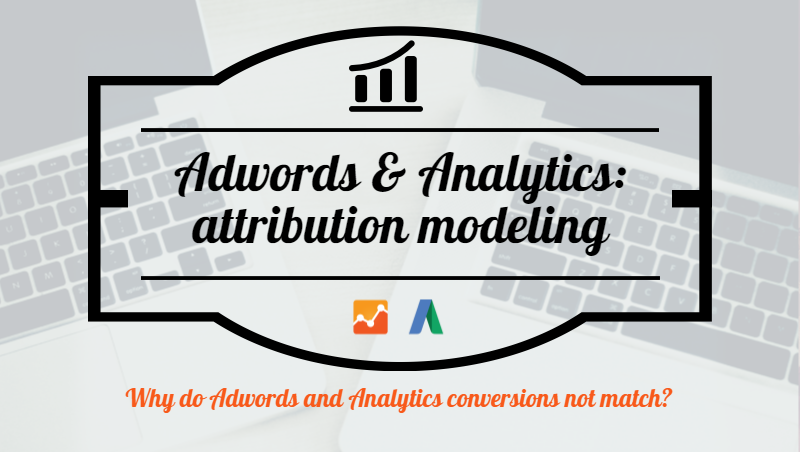 Anyone who has worked in Online Marketing, Web Analytics, Campaigns etc., has at one time had to answer this question, or another similar: why are the conversions of Google AdWords and Analytics different? Why does the data from the marketing campaigns supplier and the web analyst never match? And it can often be difficult to get out of there, I know from personal experience…We start to focus on technical issues: whether clicks Vs sessions, whether the time of attribution of each tool is different, whether the conversion window as well, whether this, whether the other… What’s more, there are endless technical reasons due to which, although both technologies measure exactly the same, they would never give the same results. 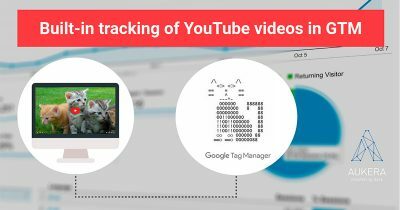 Otherwise, have a look at this article from Google support with practical examples on the differences of attribution among its different tools. 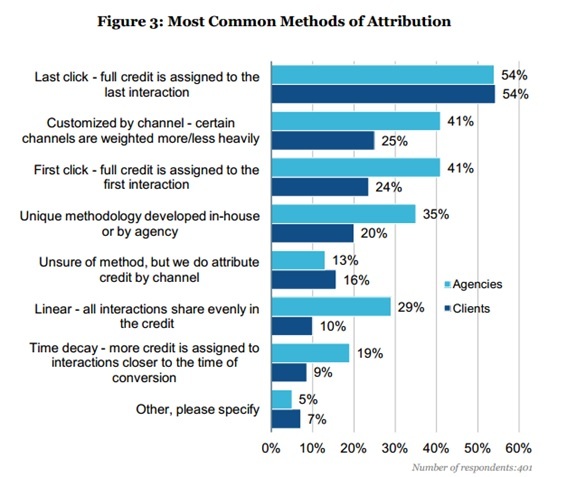 Differences also arise between agencies and clients because of this factor, even though both normally use the two most common models “last click” and “first click”. What differences exist between the two previous conversion paths reports? Well, a big and obvious one: they don’t take into consideration the same sources and traffic channels!! 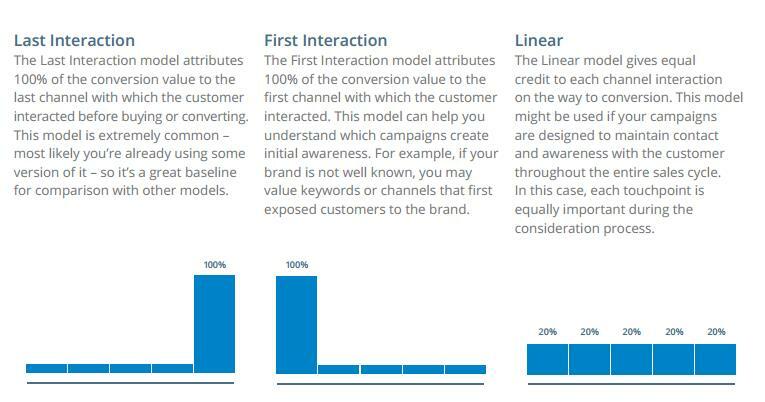 The first report only takes into account a single channel (reflecting interactions with different campaigns prior to purchase); while the second follows a multi channel attribution model (with more channels involved: organic search, cpc, direct traffic etc.). 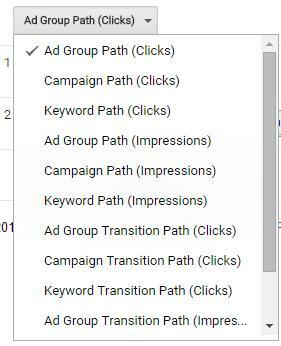 Therefore, the data will never be the same: the report “Conversion Paths” in the Google AdWords Search Funnels only counts the conversions directly or indirectly attributable to that tool. Whether they are post click or post view, that is to say, they have clicked on the advert or they have only had it displayed. 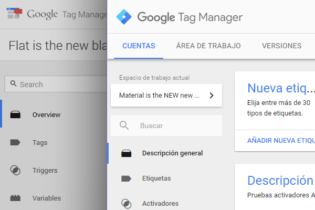 And also the conversions are going to be counted regardless of whether the click in AdWords was the last by the user, or not. 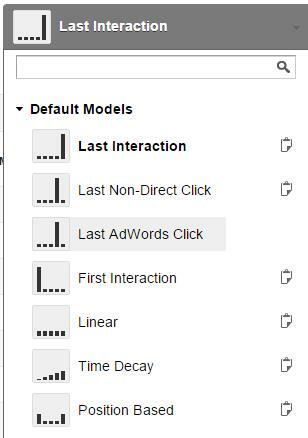 Although the model of “last click” is followed, it will be rather the “last click in Google AdWords” leaving out the remainder of sources and media that could have intervened. It is fundamental that we use multichannel analytics tools. That is to say, those that take into account all traffic sources (and not only an advertising service). Otherwise, as happened for example in the previous case, the maximum possible conversions will be counted, but only according to whether it interacts with that advertising channel. If we add (exclusively) the conversions from all the advertising systems/suppliers – from each “unique” separated channel – it is quite feasible that only with those we exceed the actual total number of conversions from the web site. In this way, the ease with which this system of counting (unilateral, single-channel) can cause duplicates is shown. 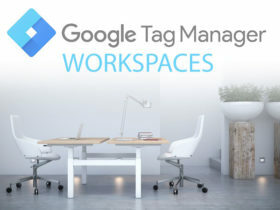 That´s why, the same agencies usually carry out a “dedupe” of conversions between their multiple advertising platforms, matching data with the IDs of the transactions carried out. But for this, in the end, a dedupe with the rest of the channels that are not paid for would need to be added … (if it is of interest to obtain this information). So what do we do? What data do we use? Depending on what our marketing objective is, we should consider certain data or others in each case. 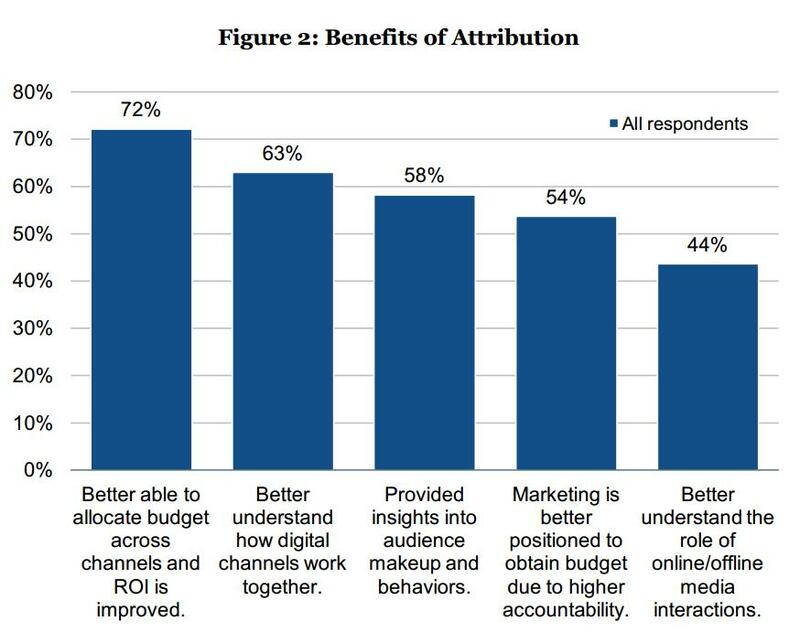 Taking into account that the conversion attribution study is usually motivated by the necessity of the information to optimise advertising campaigns, it’s highly logical to use in addition to multi-channel data (e.g. 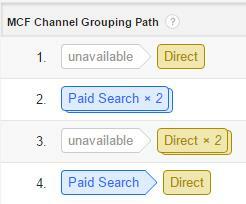 Google Analytics, Marin Software) the single channel data. But much better if we understand what the data is about and we take them as valid to evaluate trends and follow the ROI evolution as an answer to the modifications carried out in our marketing mix, the group of online media and advertising networks used.